Hey Everyone! 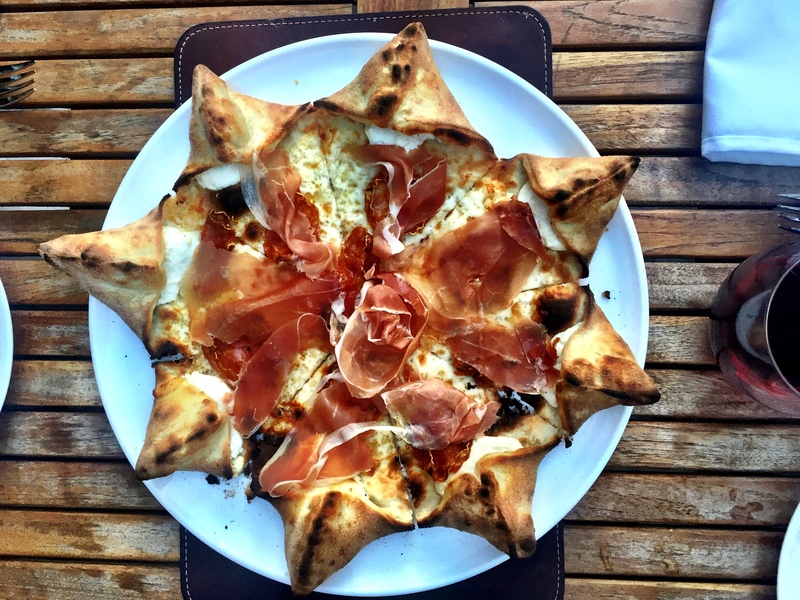 Having lived in Chicago for a while now, I have been able to find my way to a lot of cool restaurants. 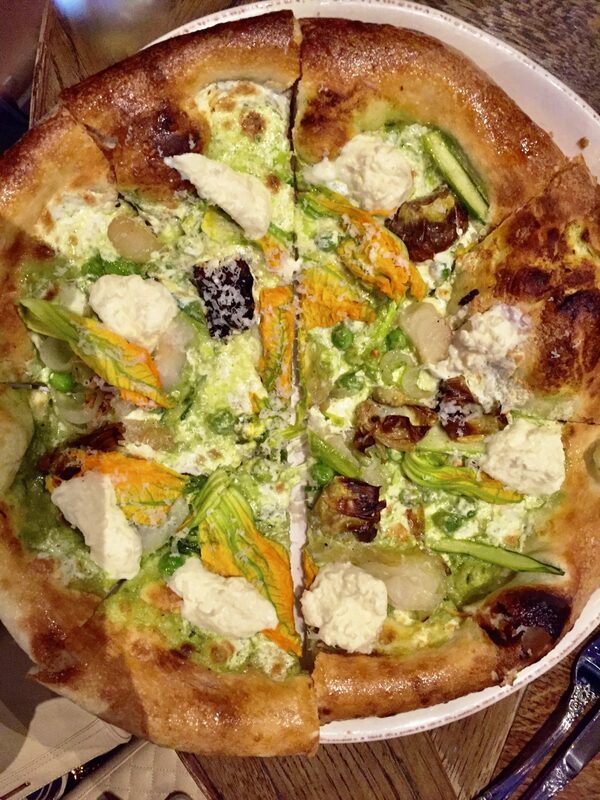 I love living in a city where you could literally eat somewhere new every night (even though I do have my favorites). Most of the time I take recommendations from friends or search yelp to figure out where to try next, but sometimes I find myself scrolling through my favorite chicago food bloggers instagrams to find somewhere to go. 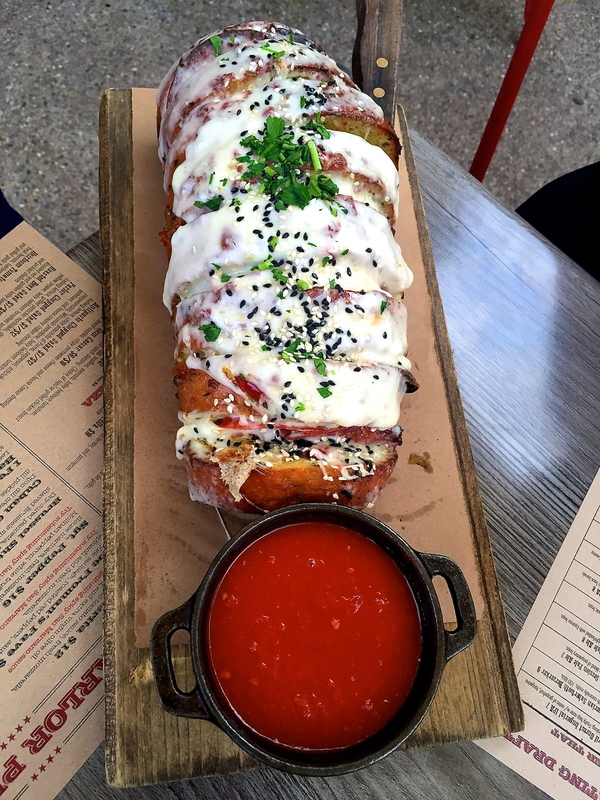 Below is a list of the top 5 pizza spots I’ve found via instagram so far. 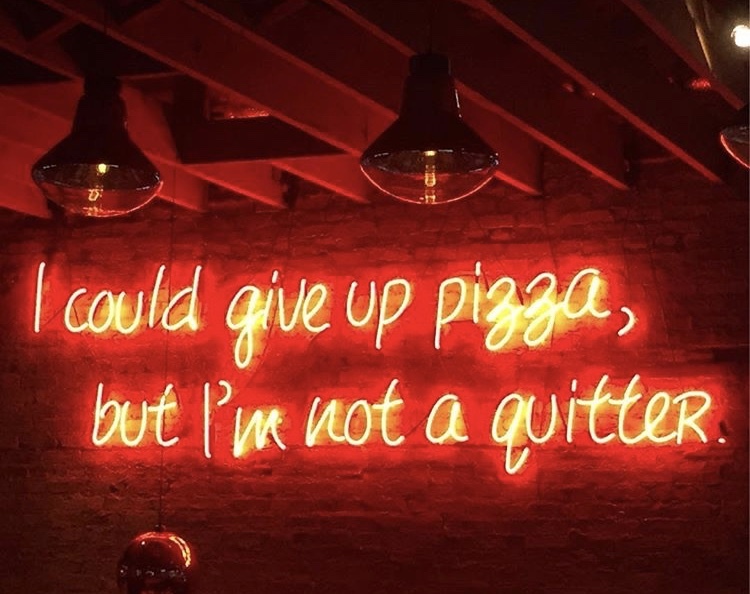 This “I could give up pizza, but I’m not a quitter” sign is from Homeslice Wheel House in Lincoln Park – amazing pizza but this sign trumps the pizza for a photo. Alright, now on to the list! 4. 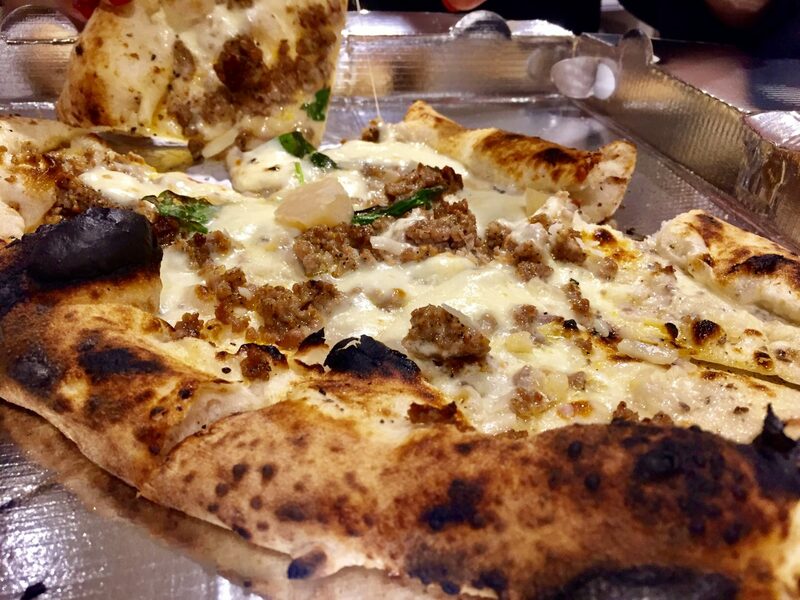 Truffle Pizza: Eataly – River North – SOOOO good! Like could crush this entire pizza by myself good. 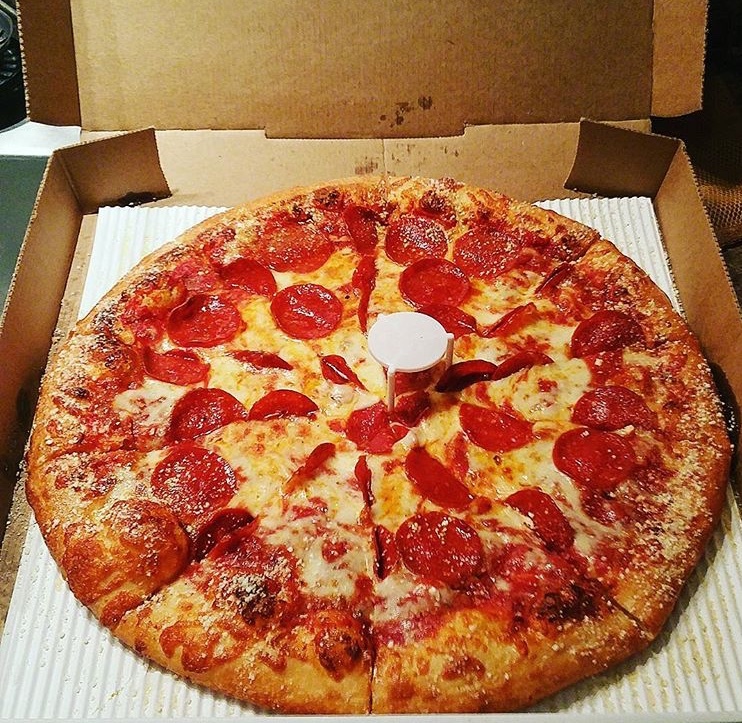 Of course if you’re not in the mood to get dressed and go to a restaurant… Jet’s Pizza also hit’s the spot every time. Can Zaa really ever not look amazing? I don’t think it’s possible. 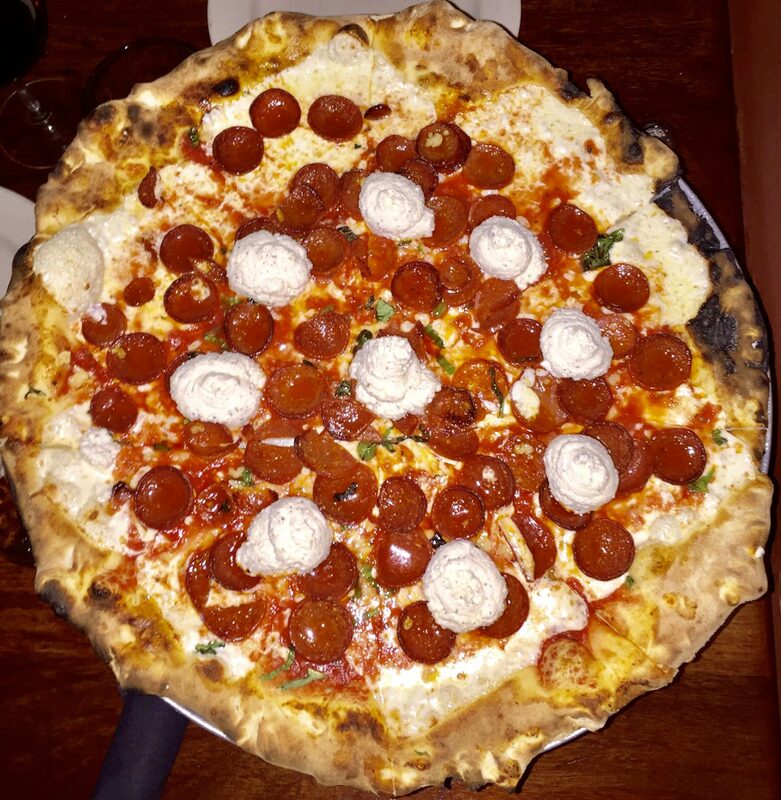 Do you have any favorite Pizza spots in the Chicago or New York? I’m always looking for my next place to go. I’m now leaving for dinner. 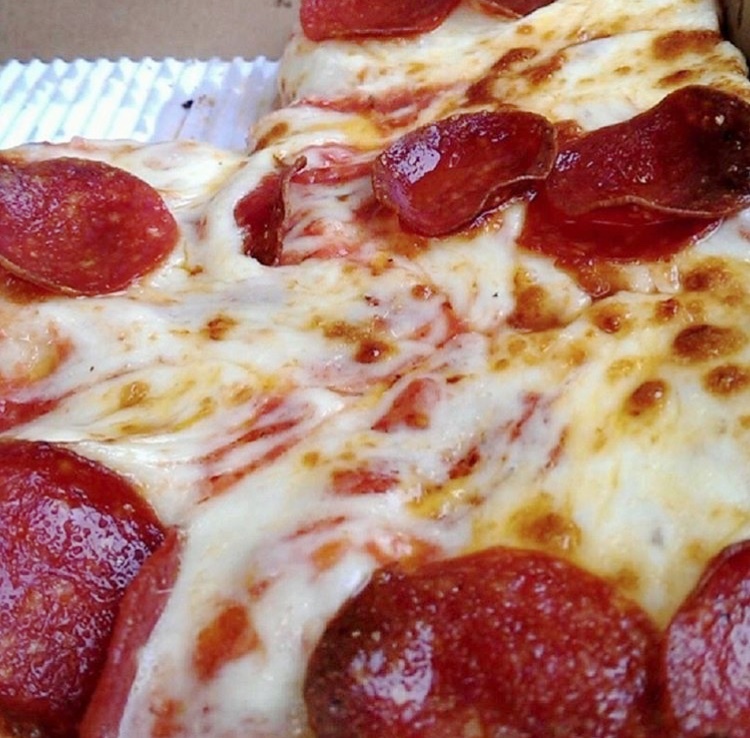 You guessed it, pizza.